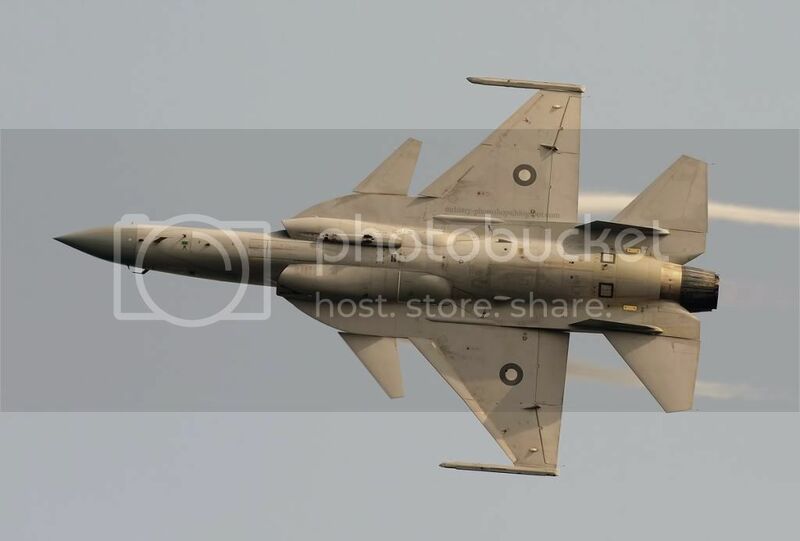 JF-17 block 2 With added Canards modification. This is PAF answer to Su-30 Mki . Also known in aviation circles as Mki-ski or Mki-Killer ..
@ Al : you cant post photos here, you dont have admin rights. But if you want some photos to be posted send me a link or email .